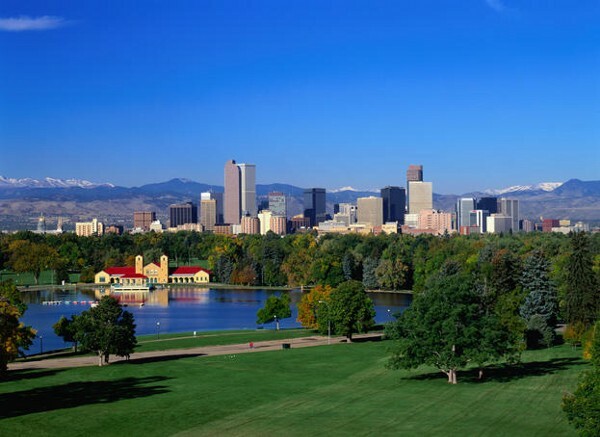 City Park is the largest and most notable park in Denver. At 330 acres, the park contains a zoo, Museum of Nature and Science, and two lakes. 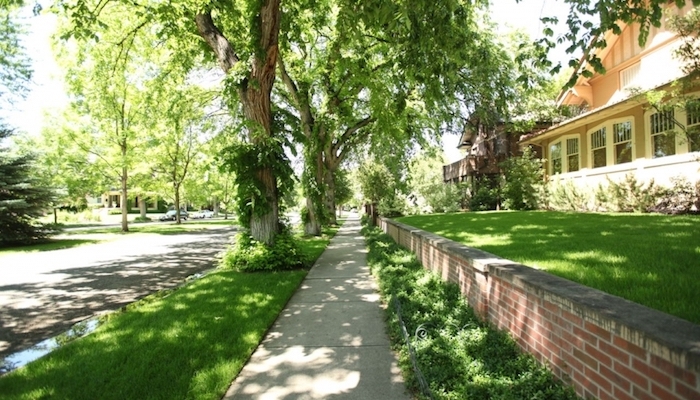 The park was founded in 1858 and was worked on by several notable landscape designers. The Shakespeare Elm is at 17th & Colorado. The perimeter path around the park is a bit over 3 miles. It’s 3/4 mile from north to south and 1 mile from east to west. Our 4.2 mile route is of the park’s perimeter trails, including the 1/2 mile loop around Ferril Lake. Add to the run by enjoying the park’s interior trails. 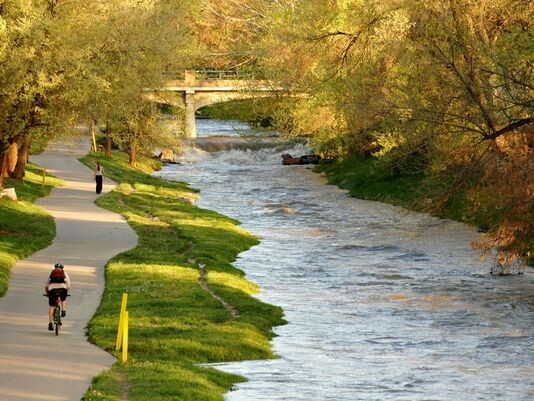 Approaching City Park from downtown, we recommend running along 20th or 21st Ave. The Colfax Ave. area around the neighborhood, has lots of fun shops & restaurants, including a location of the Tattered Cover bookstore and Twist & Shout record store. 17th & 18th Ave. are also fun. Avoid running on Colfax.